As a long-standing Miele Professional Partner we are able to recommend tailored solutions to match our customer's requirements. We carry out site surveys to identify what is needed and how the solution can be implemented. Installations are professionally carried out by our engineers in accordance with Health & Safety standards and to minimise the impact on our customers day-today business running. 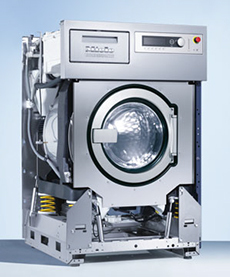 We happily supply any brand of commercial laundry or dishwashing equipment in accordance with our customer's requirements. We understand that things go wrong and that customers need their laundry or dishwashing equipment up and running as soon as possible. We aim to provide an efficient and speedy repair service, and our engineers carry stock enabling them to provide first-time fixes in many instances. 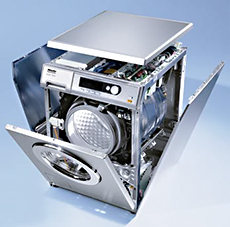 MJ Parkes service and repair all makes of laundry and dishwashing equipment. 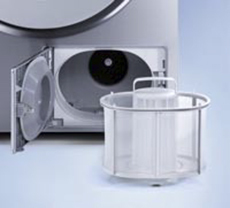 Planned preventative maintenance can help ensure that your laundry or dishwshing equipment is up and running for as long as possible. 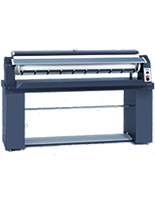 Proactive maintenance can help identify future faults and is highly recommended for commercial laundry or dishwashing equipment, and is a cost effective method of extending the lifetime of these machines. 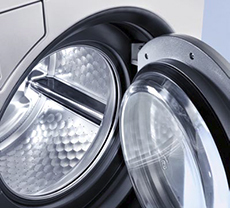 Leasing commercial laundry or dishwashing equipment can be a cost-effective way of managing ever tighter budgets and MJ Parkes can provide you with a leasing solution to suit you. Additionally, we also offer extended insurance terms giving longer term peace of mind. Our Gas Safe registered team carry out installations, repairs and annual checks for customers with commercial gas equipment.